When you make the decision to take charge of your health and wellness, you will be happy to know that natural healing is a great way to give you and your body all that you need and then some. 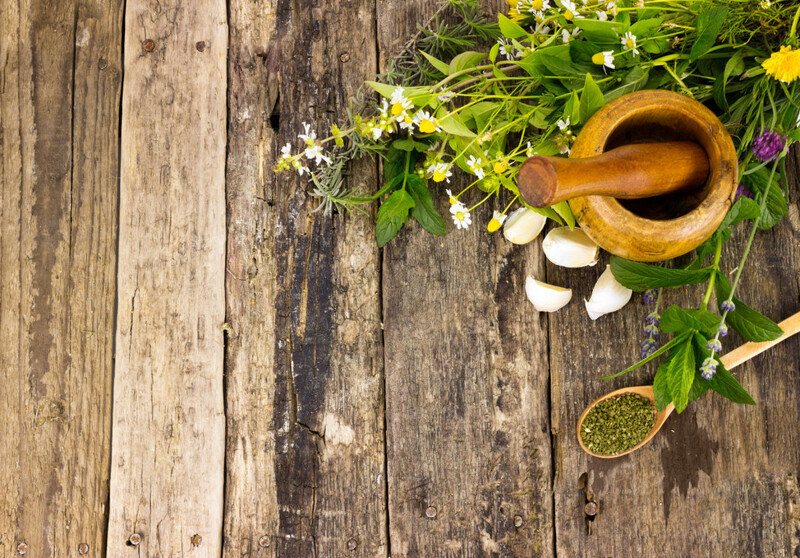 Holistic Solutions is your answer if you want to embark on a journey for naturopathic medicine in Mission Beach. All you have to do is make a phone call to Dr. Joseph Dubroff to get started with an initial consultation so that you can learn all about the various treatment options that are available to you. Holistic Solutions is well known for offering patients a wide variety of therapies on a daily basis. Once you become a client, you will be able to start in on some incredible natural treatments that may include botanicals, herbal supplementation, dietary changes, hands on healing and more to give you the boost that your body needs to either fight off an illness or prevent any number of conditions. Upon arrival for your initial consultation, you will be able to learn more about Dr. Dubroff and the world of naturopathy and all of the therapies that are available. Once you have a full evaluation, you will then be able to start your journey with some of the best options to get you feeling your best. The overall goal is for you to be able to enjoy optimal wellness and treating your body, mind and soul as one unit. Before you know it, you will be able to have a much better understanding of what your body needs to be healthy and fight off a wealth of health conditions. There are a wealth of options in naturopathic medicine in Mission Beach available to you at Holistic Solutions. Call (619)272-2133 today so you can learn more.